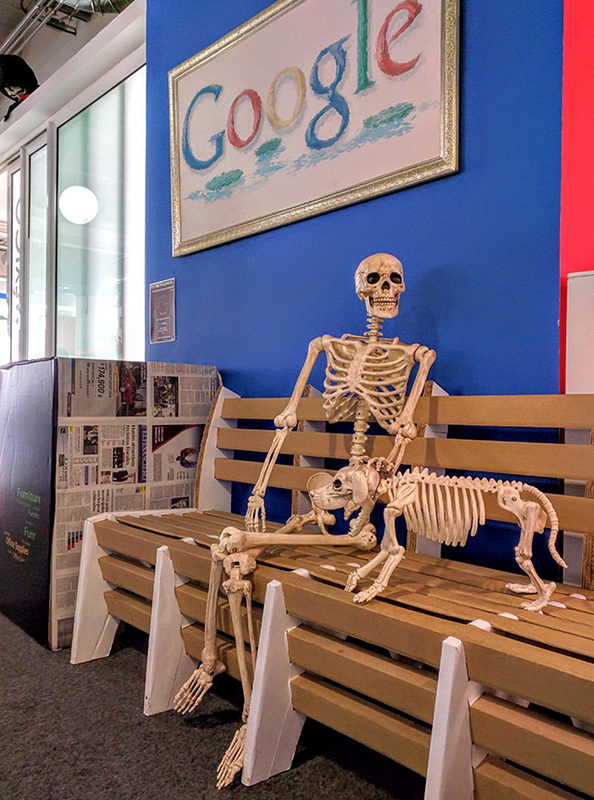 Jack Fermon from Google was walking by one of the benches at the Google Mexico office and saw some old friends. Yep, skeletons of a human and dog. I guess Google Mexico is getting ready for Halloween.